Manage enrollment, administration, and engagement on the Empyrean Platform and empower HR to master your strategy without compromise. Quiet the noise of benefits administration and become the HR Pro you’re meant to be. Empyrean’s Software as a Service (SaaS) technology automates even the most complex benefits processes, so you can increase employee engagement, improve benefit outcomes, and positively impact your people and business – from the boardroom to the break room. Enrollment shouldn’t be a struggle. 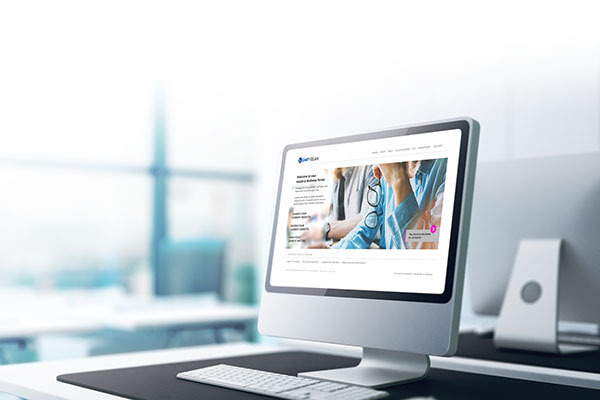 Enable your employees to make smarter benefit choices with Empyrean’s intuitive, outcome-driven user experience — complete with rich educational tools and expert guidance. 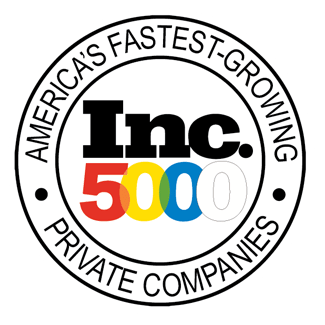 Take control of your company’s challenges, eliminate unpredictability, and gain strategic insights into utilization and performance. Empyrean makes it easy to master your benefits data, so you’ll finally make it to that happy hour, well, happy. 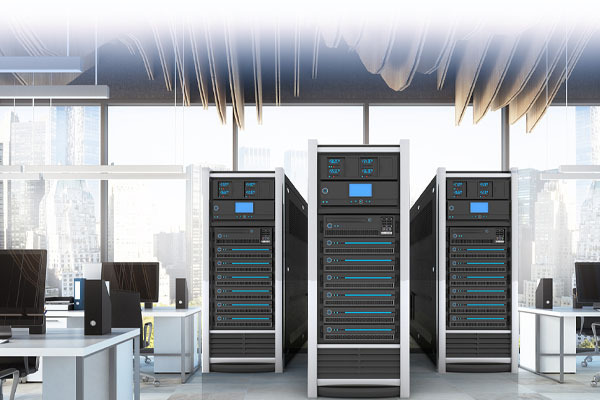 With cloud-based accessibility, rock-solid scalable architecture, and enterprise-level security, you’ll keep driving your business forward without having to worry if your solution can keep up. 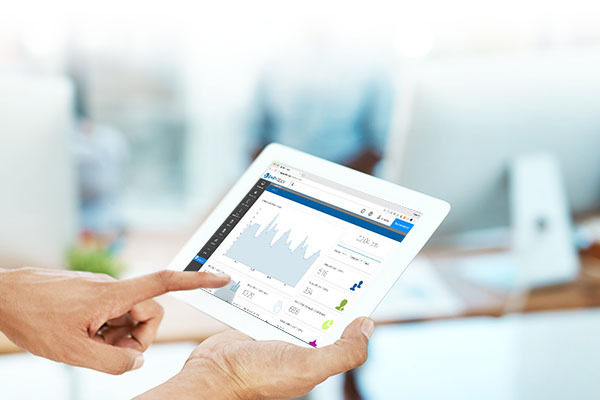 Take control of your success with tailored benefits administration technology from Empyrean. 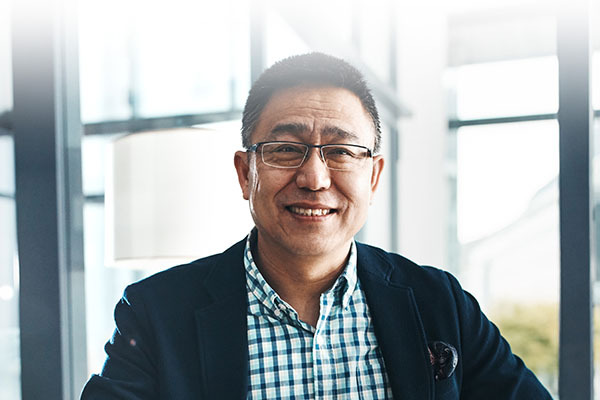 Leading brokers trust Empyrean to grow their book of business and build client confidence and satisfaction – proven by Empyrean’s 97% client retention rate. Experience an engagement rate up to 6x higher than standard visibility and enrollment by joining Empyrean’s Preferred Partner network. Drive increased participation and program engagement with an integrated experience on the Empyrean Platform. 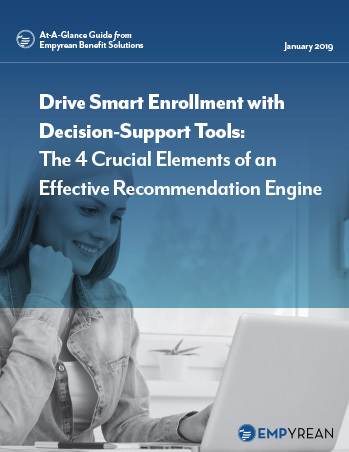 Drive Smart Enrollment: Learn how to identify the technology and tools that will best support your employees and strategy. 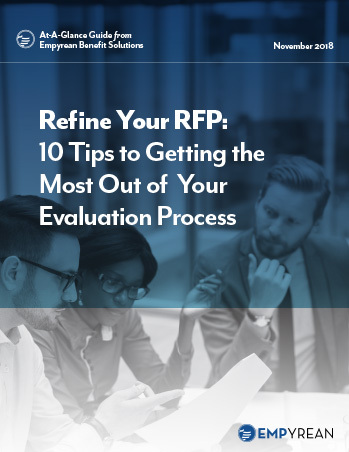 Refine Your RFP: Take these actionable steps to help you craft and manage an effective RFP. 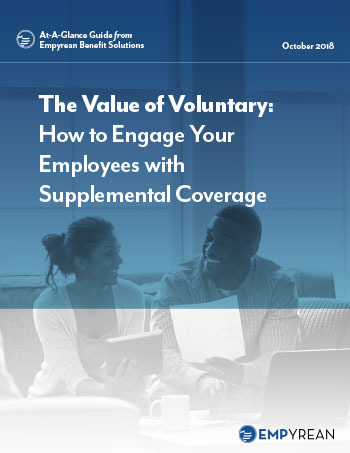 Value of Voluntary: Discover how to measurably improve employee participation and satisfaction with your voluntary plans. 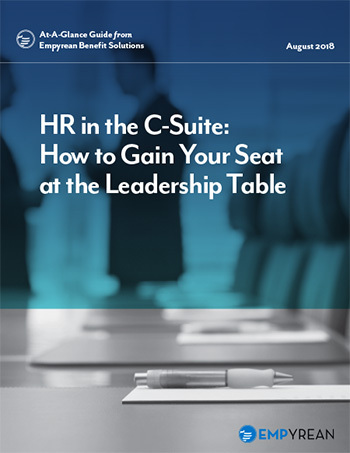 HR in the C-Suite: Build a stronger strategy and empower HR to drive your business. Tell us about your challenges. Get a personalized demo. Receive the perfect solution for your needs.